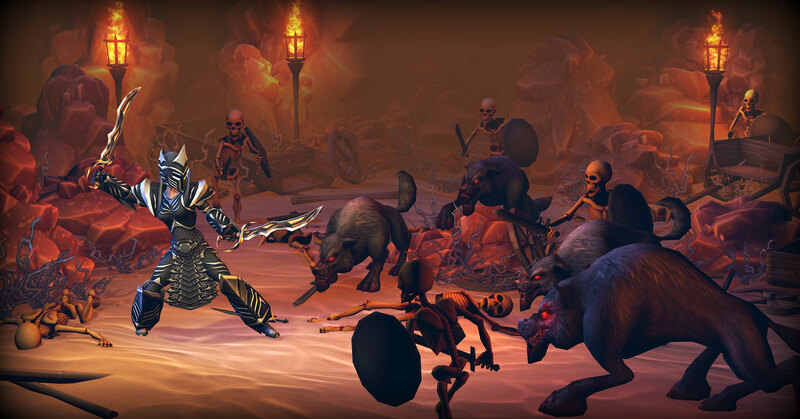 Hack and slash your way through hordes of skeletons and demons. 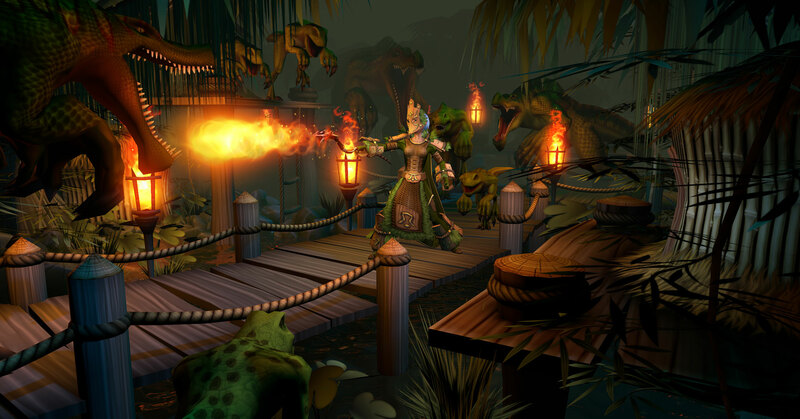 Battle, collect loot, and craft items to grow in might. 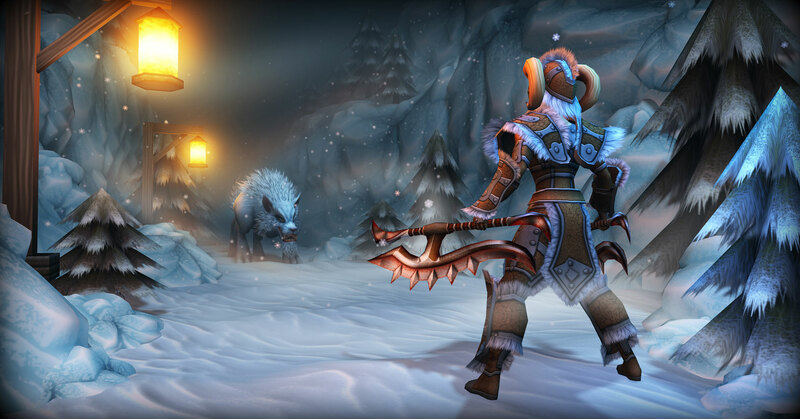 Draw runes to trigger devastating spells and abilities over particularly nasty enemies to unleash your fury. Watch them burn, freeze, or get slashed apart. The power feels awesome! 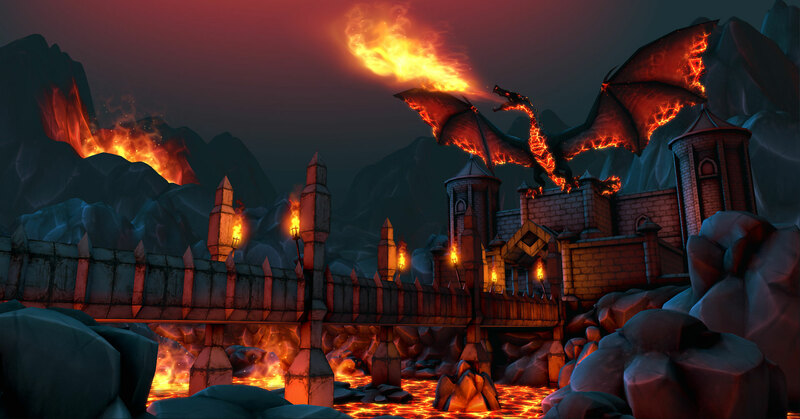 Viscerally satisfying touch mechanics established Eternium (formerly known as Mage and Minions) as the first action role-playing game truly designed for touch devices. Now this great mobile RPG is also available in the Windows 10 Store. © Copyright 2018 Making Fun, Inc. All Rights Reserved.